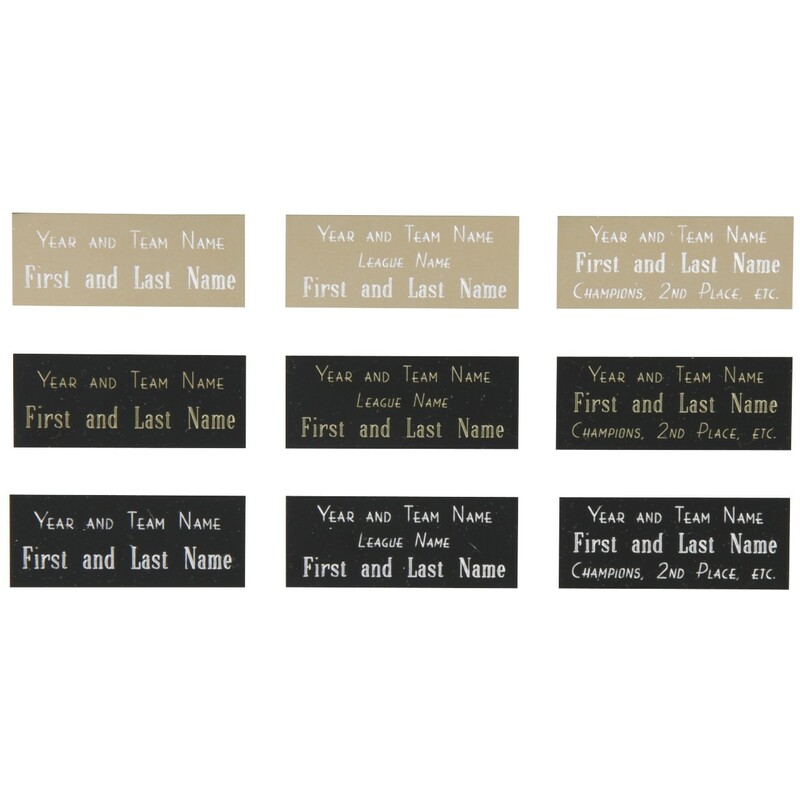 This amazing award adds fun and humor to the soccer games! The pewter-like resin figure with gold highlights makes a great award for the young boys on the team! 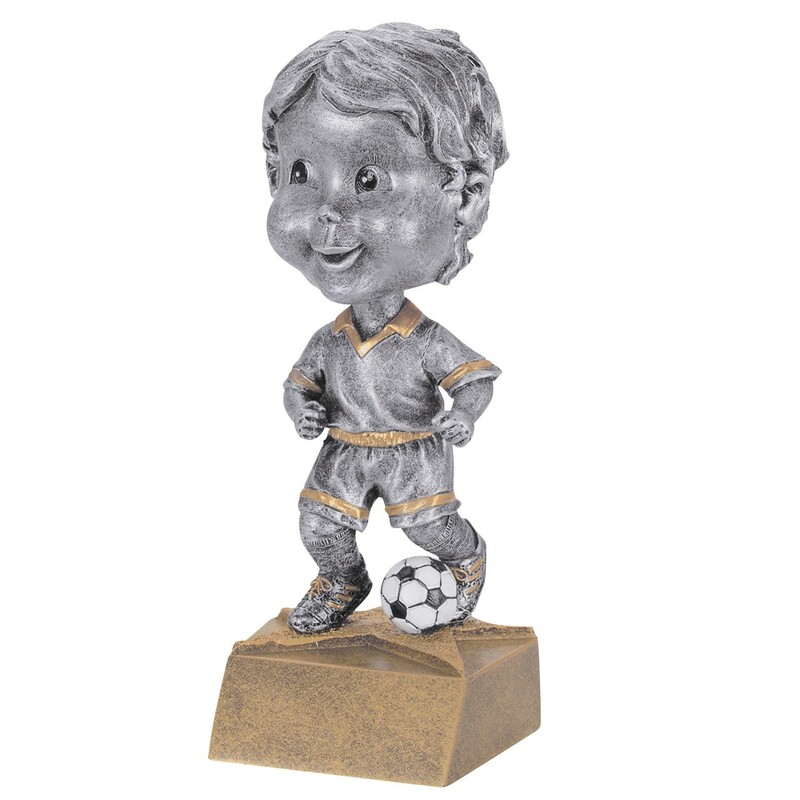 Make your team proud with this Youth Boy Soccer Bobblehead Award today!